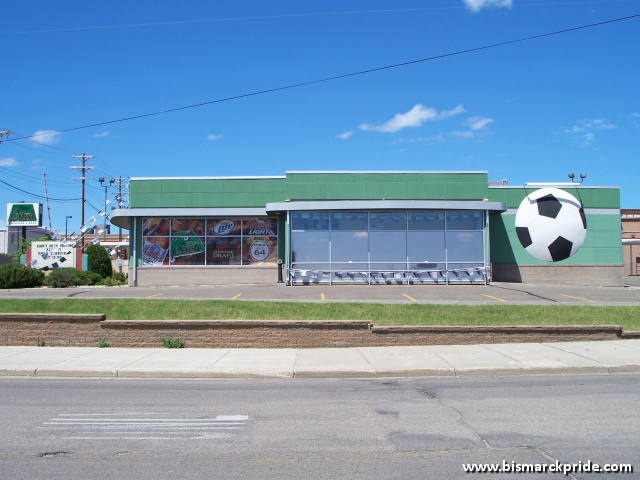 Reza’s Pitch was a soccer-themed casual bar and restaurant that opened in February 2010 inside the former A&W/Long John Silver’s Restaurant on the corner of 3rd Street & Front Avenue. Its owner previously opened Rock’n 50’s Cafe at Gateway Fashion Mall. The restaurant closed June 2016.